Many household products can be toxic to dogs. 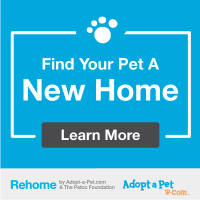 Remove any rat or mouse poisonings, antifreeze and windshield wiper fluid from your home before adopting! Store cleaning products out of reach of pets.